Throughout history people have always wondered what was beyond the next mountain, ocean, river, or even planet. Explorers are people who have blazed the trail in going to new places. 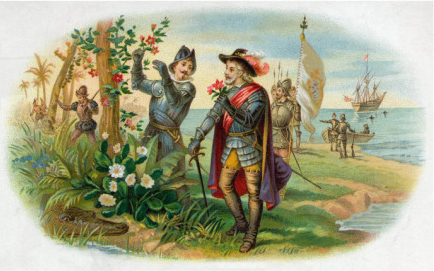 The Age of Exploration took place between the 15th and 17th centuries. During this time many countries in Europe sent out explorers to discover new lands, find trade routes, seek treasure, and gain territory for their country. Much of the world was mapped and many world civilizations came into contact with each other.